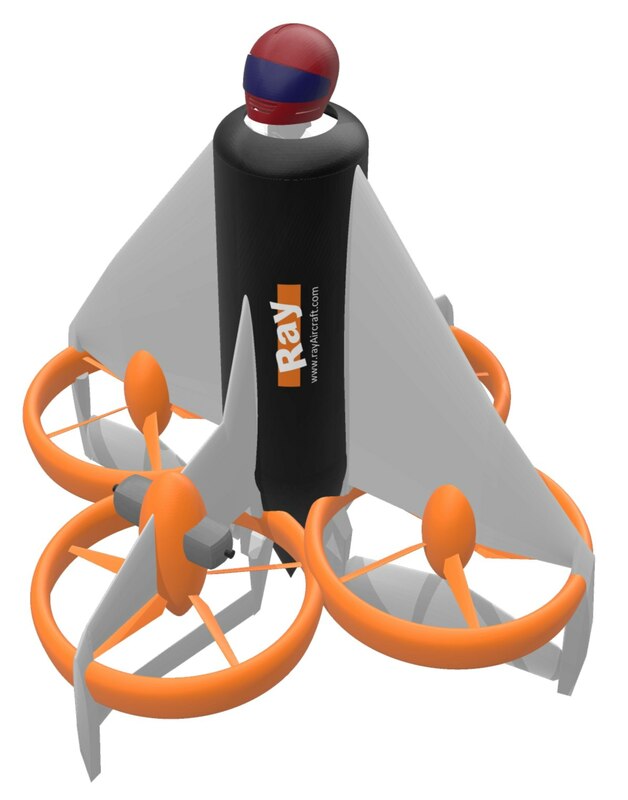 Ray Research AG develops own UAV designs and also provides services by using UAVs of other origin. We use specially designed components in combination with off-the-shelf RC components for our UAVs. In addition to computer simulations we also use UAVs for small scaled prototypes of our manned aircraft designs. According to the ethical guidelines of Ray Research AG we don't develop weapons and war material. Most UAV activities are not further disclosed. For research and development of our UAVs we have used hardware and software of MikroKopter.de. Since 2017 we also adopted the technology developed under ArduPilot.org for our projects.